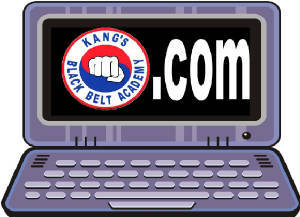 Welcome to Kang's Black Belt Academy of Canonsburg and South Hills of Pittsburgh! 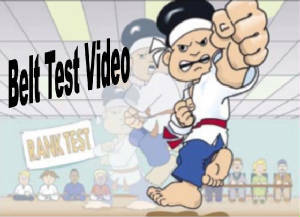 Our Tae Kwon Do Programs are based on the core values of Martial Arts training. "Tae Kwon Do Begins and Ends With Respect." From this basic premise, we develop The students awareness and skills in five primary areas (or Tenets): courtesy, integrity, perseverance, self-control, and indomitable spirit. Our core curriculum includes hi-energy drills and skills designed to build and condition each student’s attitude, behavior and overall character development. 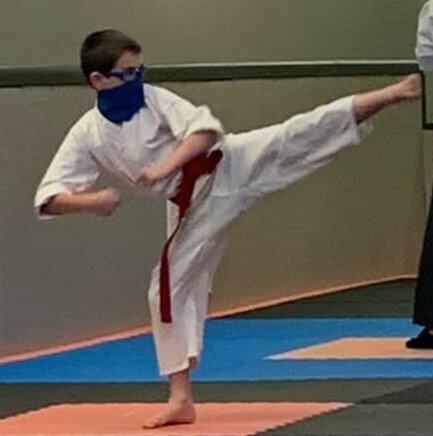 Our Tae Kwon Do and Leadership Elite training helps children and adults develop greater self-control and self-discipline in everything they do. Our training instills confidence through positive coaching, lot's of encouragement and a powerful mentoring relationship with role model leaders. 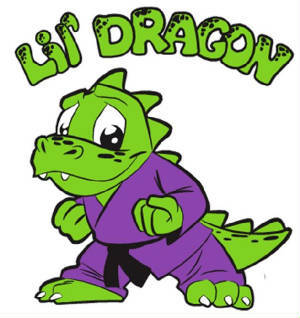 Our Lil' Dragon Karate Program teaches valuable life skills that focus on Goal-Setting, positive attitude, relationship building, communication skills and leadership. We offer an exciting step-by-step coaching approach to develop these critical personal development and hi-level achievement skills. 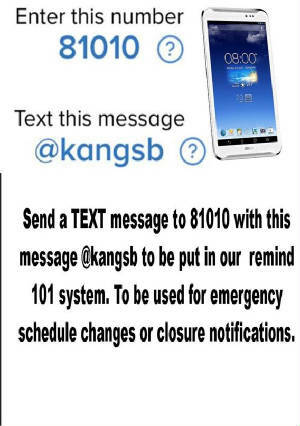 Sign up for a FREE trial Program. 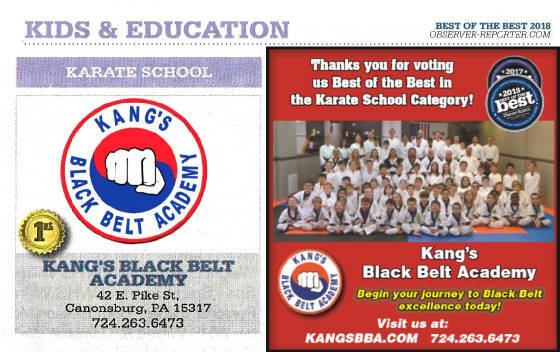 At Kang's Black Belt Academy we believe that the family that kicks together sticks together! 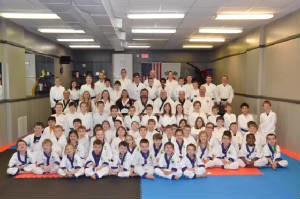 All of our traditional Tae Kwon Do Classes are all ages and family centered but not family exclusive. Juniors, teens, and adults can greatly benefit from training with each other. Younger students learn how to deal with the speed, timing, and reach of older larger opponents. teens embrace leadership by working with juniors while being mentor by adults students. For the grown ups, its a great way to spend true quality time with your child. Instead of just being a chauffeur to practice. Adult students who only train with adults rarely learn true control and proper technique, while work with younger students adults greatly improve focus and control. A Word from Matt Hughes! It is a complete workout program that is designed to cater to people at all levels of fitness. Cage Fitness is based on the structure of a championship MMA bout. What this means is that Cage Fitness will give you a total body workout in just 5– 5 minute rounds. There a four key elements that are focused on:Endurance, Strength, and Core. This is accomplished through our 5 round fitness system which is broken up into the following:Warm Up, Upper Body, Lower Body, Cage Combo Round, and Core Cool Down. The best part about Cage Fitness is that an individual can customize their workout by adjusting their intensity level to best suit their personal fitness goals. Each 5 minute round incorporates both aerobic and anaerobic exercises that will help maximize burning fat while gaining muscle. This system of training allows the participant to burn more calories while increasing ones metabolism.